From trendy and upscale apartments in the heart of the city, to tranquil and quiet homes in the suburbs, DC neighborhoods offer much variety for any business traveler. When staying in a city for an extended period of time for work, you should study your accommodation options. If you’re staying in D.C., you’ll be spending a lot of time in the city. The foods, culture and feel of each section of a city are different, so you should choose a location that reflects your own personality. You might prefer a quiet neighborhood rather than somewhere with a lot of nightlife. Washington, D.C. is a big place with a variety of neighborhoods, so you can find a place for whatever lifestyle you prefer. The neighborhoods range from the colonial, suburban feel of the Georgetown area to more electric neighborhoods like Adams Morgan. 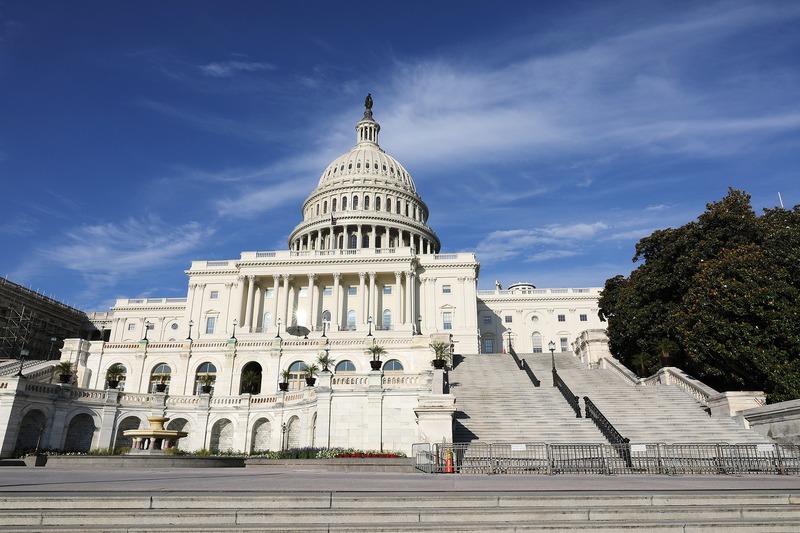 Capitol Hill is one of the oldest residential neighborhoods in the nation’s capital and is the center of power in Washington, DC, with Congress and the Supreme Court among its landmarks. It’s situated 3 miles from downtown D.C. Despite being near the capitol, it features a variety of second-hand stores and boutique shops. Foodies will enjoy Barrack’s Row, a cute commercial district with over 30 restaurants. Cosmopolitan in nature, DuPont Circle is centered around a traffic circle. The neighborhood is home to numerous diplomatic compounds, and the commercial district is filled with independent bookstores, ethnic restaurants and high-end boutiques. Known for being culturally diverse, the neighborhood hosts an annual gay pride parade and a weekly farmers’ market. 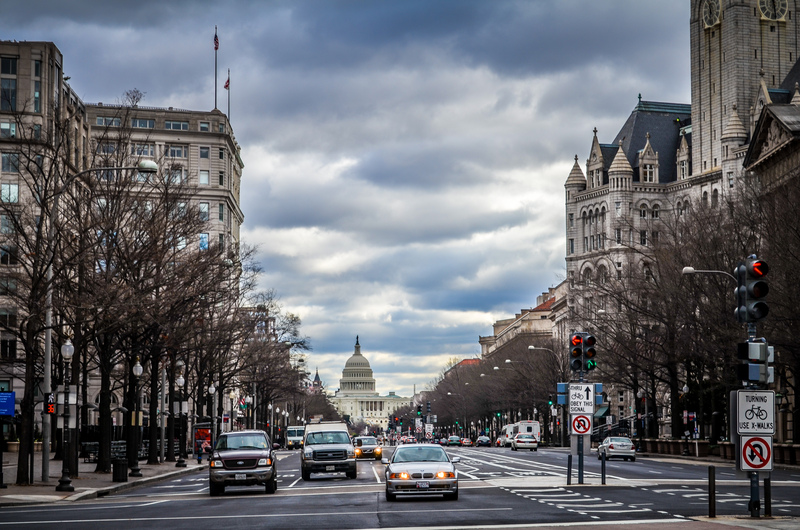 Considered separate from Capital Hill, the Downtown Neighborhood is a heavily commercial area east of the White House. Over the years, it has seen an increase of residential units, most condos. The neighborhood gives visitors a true urban experience and must be walked, not driven. Visitors can enjoy CityCenterDC, a mixed-use development with high-end retail stores. Anyone looking for a bit of the traditional European flare can take high tea at The St. Regis Washington, D.C.
George Washington University and several government offices form the foundation of this DC neighborhood. Located west of the White House and a mile from downtown, visitors can stroll along the paths at Rock Creek Park or dine at several cafes and restaurants. It’s more work than play, however. Residences are mostly condos and apartments. 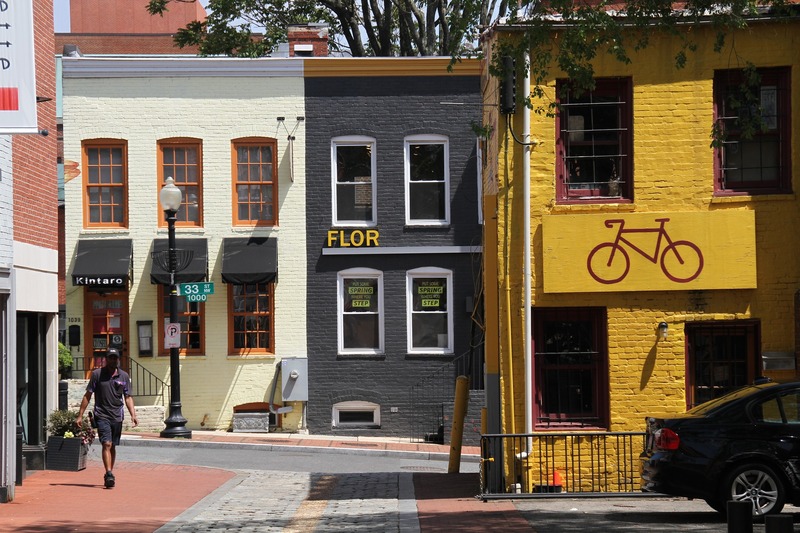 Georgetown is located on the banks of the Potomac River, and the neighborhood predates the establishment of Washington, D.C. as the nation’s capital. Visitors will find plenty of green space and easy access to the Chesapeake and Ohio Canal, a 184-mile path along the Potomac River. Georgetown University and the oldest unchanged building in D.C., the Old Stone House, highlight this historic section of the city. The neighborhood has three historic museums ‑ Dumbarton Oaks, Dumbarton House, and Tudor Place — and they contains beautiful gardens. In general, residences are generally historic row houses. 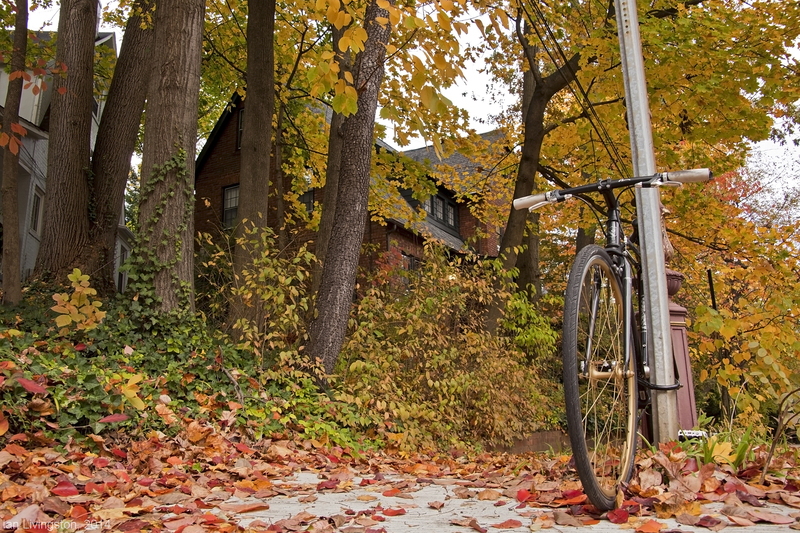 These two neighborhoods are situated in Northwest Washington, D.C. and about 2 to 3 miles from downtown. It’s an under developed area of the city, and slower paced than other areas of the city. They are neighborhoods where people settle and raise a family. The neighborhoods have huge sections of row houses that have been converted into commercial businesses. The Smithsonian National Zoo is the premier attraction for visitors. Sidewalk cafes and high-end restaurants dot the landscape throughout these two neighborhoods. 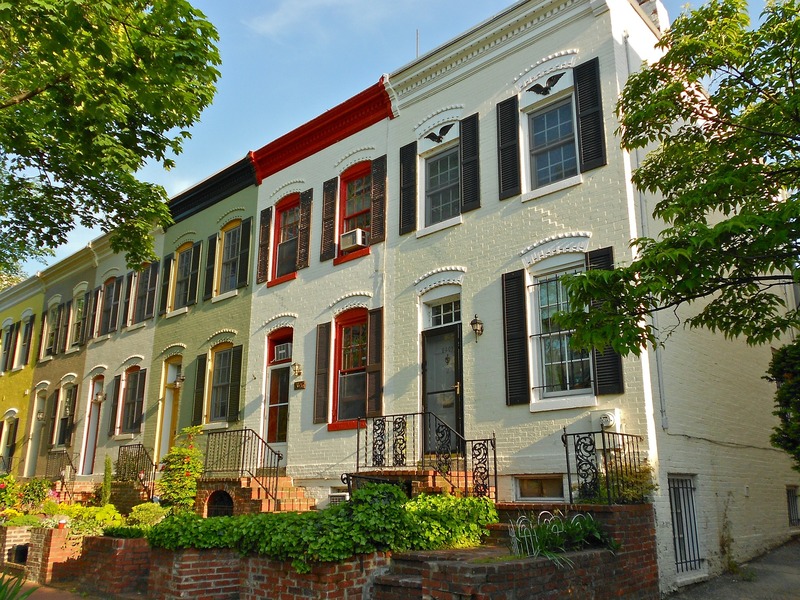 Are you looking for temporary housing in Washington, D.C? TurnKey Housing Solutions can help you better understand the various neighborhoods in D.C. and select the one that fits your needs. 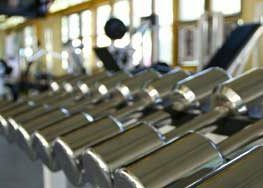 Call us at 844-782-9854 or contact us. 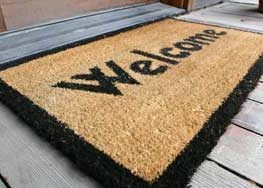 Whatever your short-term housing needs, TurnKey is here to make your stay hassle-free and enjoyable.